We seem to be sailing again. If you’d asked me last Tuesday, I would not have said that we would be sailing. If you’d asked me on Wednesday, we might have been going sailing, but I would have laughed at the idea of sailing to Hawaii. By Thursday, we were seriously discussing Hawaii, but it was still a ‘concept’. 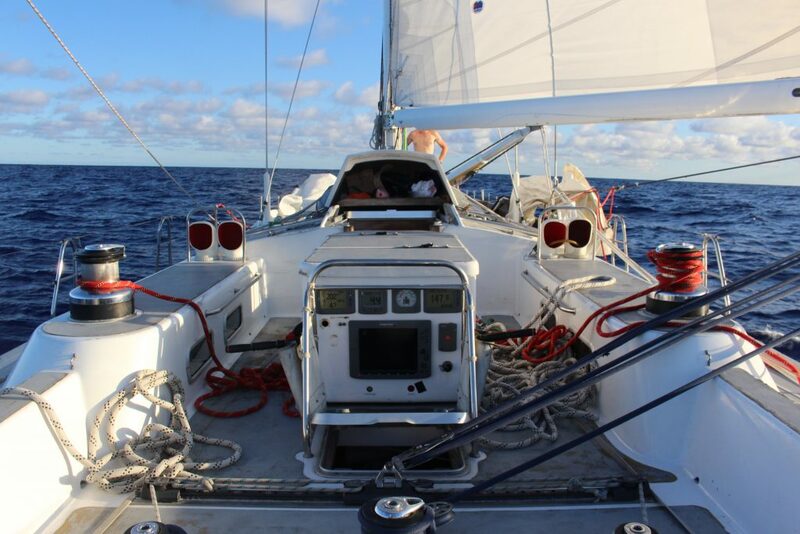 Here we are on Monday, 24 hours in to sailing to Hawaii. Things may have escalated a bit, but escalation is most definitely not always a bad thing. It’s testimony to the people involved in this project and boat that we have managed to turn Disco around in 3 days, from the marina home of eight people for the last three months, into an ocean going yacht again, underway in open ocean with no issues so far. Those three days have seen lots of ‘halfway jobs’ reverted back to the original installation, engineering systems serviced, full safety and rig checks, a huge amount of stowage rearranged, and a months worth of victualling planned, shopped, arranged, and packed. No small feat to have achieved all of the above to a degree of confidence that I’m happy to drive Disco off into the deep blue, but we’re feeling in a good place, and remarkably unrushed. We are running a ‘lite-crew’ again, with 5 of us aboard. 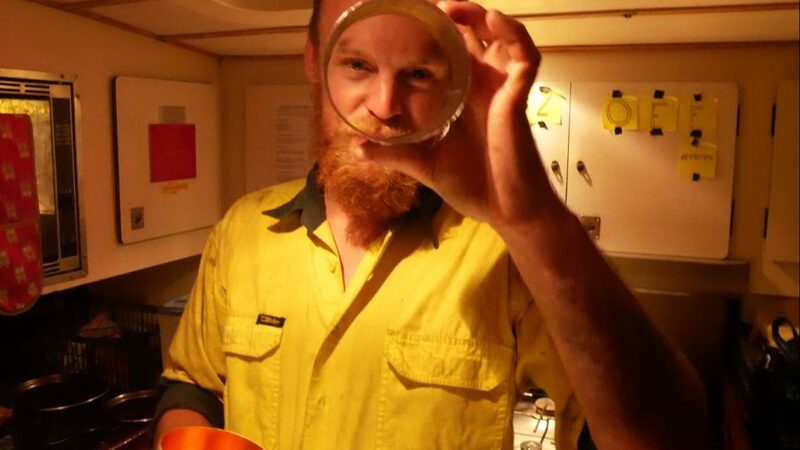 The ever-reliable Ty ‘Lost Aussie’ Dalitz is complimenting me as the only other full-time crewmember on this one. Renaud ‘Calimucho’ Gomez is extending his consistent presence from Antigua and continues his role as chief dolphin enthusiast. Jonathan ‘The Engineer’ Payman has returned to the sailing fold for his first proper sail since we dropped him off in Acapulco. There are two notable absences from the team. Paul has once again stayed behind to run the spider’s web of network and communication that is The Longest Swim. To be honest, I’m getting fed up leaving him standing on a dock as we sail off, so next time he’ll be getting sedated, stowed with the food, and will find himself waking up mid-ocean, whether he wants to or not. Our other full-time crew of Henry Mccann is on a jolly in Barcelona, preparing to bring another boat across the Atlantic. Despite the fact it would be nice to have Henry with us, going to Hawaii seemed the only way to one-up his Atlantic delivery, so we don’t feel toooo bad about that. And those that know will appreciate quite how difficult it is to one-up the young Mccann. Sunday was an early start with a set of briefings and final preps. We did a big refresh on safety and all the systems, as it’s always good to have a refresher for those of us that are ‘regular’, and very important to create a good grounding and start with the right approach for new and returning crew. 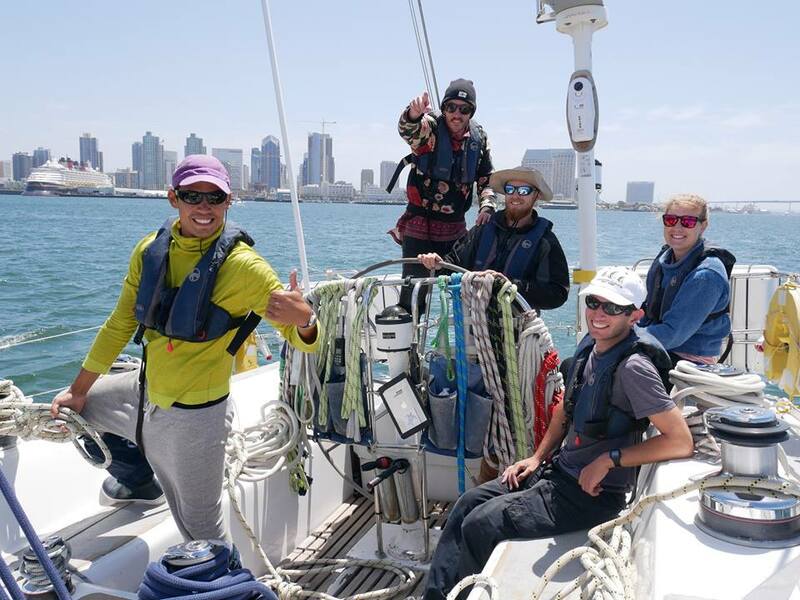 The morning was spent blasting around San Diego Bay doing some tacking and reefing drills, and making sure we got Paul out on the boat for a little ‘proper’ sail before we departed. I’ve never been out on the Bay with it so windy, so Disco was in her element, tearing up the North Bay in no time at all at over 8kts. A quick refuel and final goodbyes were had, and then we made our way out of the channel for some MOB drills before dark. Our Ruth Lee ‘Fake Ben’ MOB dummy was safety and efficiently recovered a few times by both Jonathan and Ty in our most realistic drills to date, with alarms going off, no one allowed to double up roles, and me pretending to be in the water so only providing guidance here and there. Once the various lights, DAN buoys, horseshoe lifebuoys, and all the other toys that were thrown off the boat were finally recovered, we headed out. 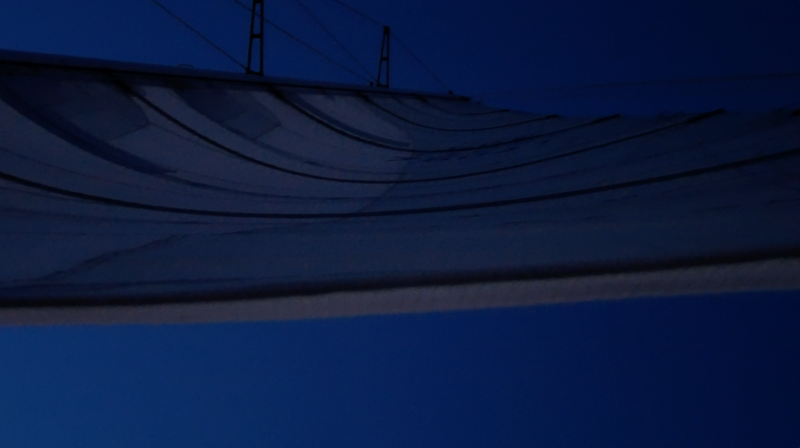 Our first night and day has been spent beam reaching fast, SSW towards the Mexican Island of Isla De Guadalupe. 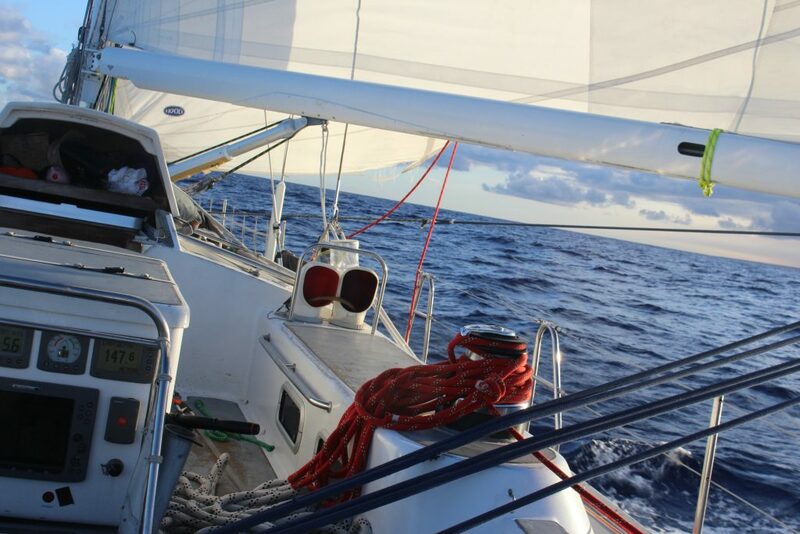 Once we’re a bit North of there, we will harden up on the wind and set course of Hawaii, which should give another night of fast sailing on a fine reach, one of Disco’s favourite points of sail (therefore being mine also). Everyone is settling in nicely (i.e. minimal vomit), the boat is in good shape, everything is still packed where it was intended to be, and the weatherfax is happily chirping away printing out forecasts. Should be a fun trip.